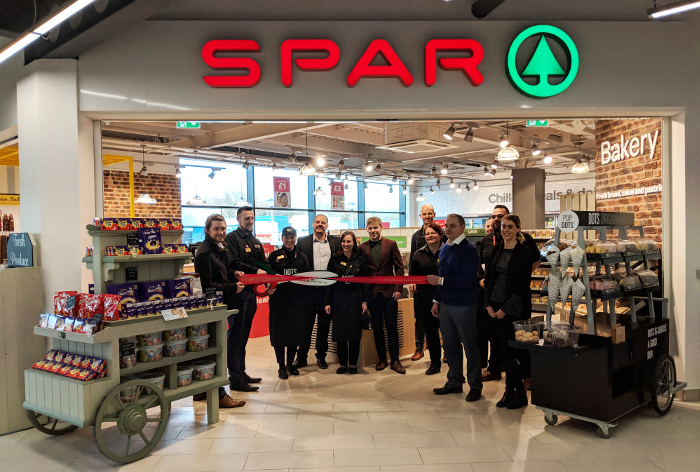 Blakemore Trade Partners has launched a new SPAR store in partnership with Roadchef at Strensham South Service Area in Worcestershire. 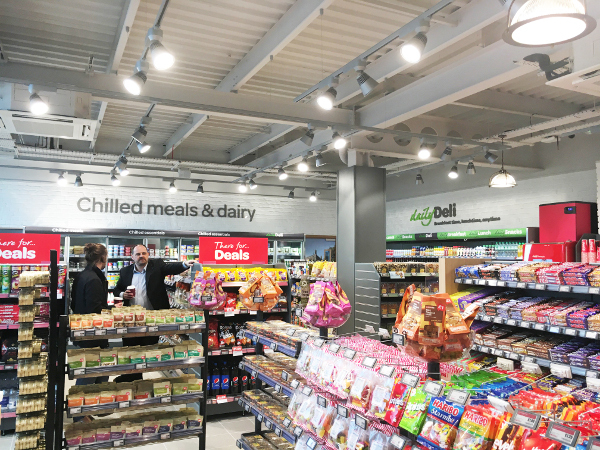 The 1,300sq ft store, which opened its doors on March 22nd, joins the busy hub as part of a major redevelopment of the service station, located at junction 8 on the M5, on the route to Cheltenham, Bristol and Devon. 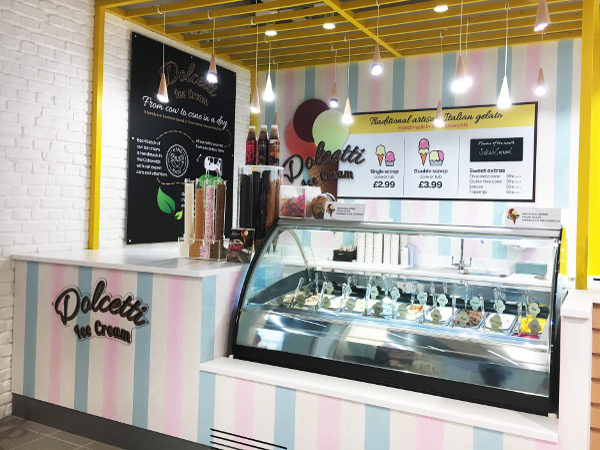 Fitted out by Blakemore Design & Shopfitting, the site hosts a number of exciting new concepts for SPAR, including a served Dolcetti ice-cream counter, a premium doughnut offer from Dots Original Donuts and a premium gifting cart. 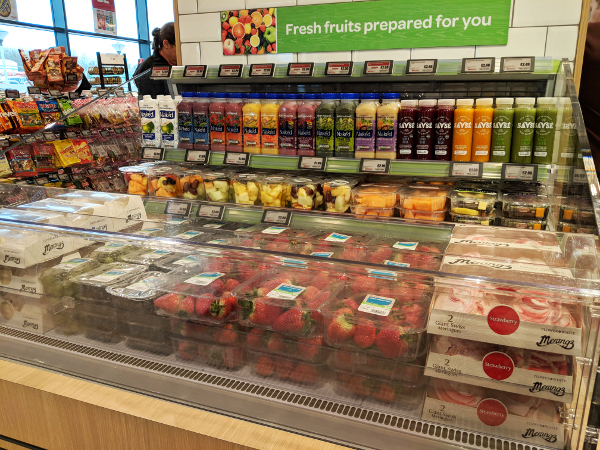 The store also offers a fantastic range of chilled food to go as well as a self-serve Costa machine, and a selection of take-home groceries. 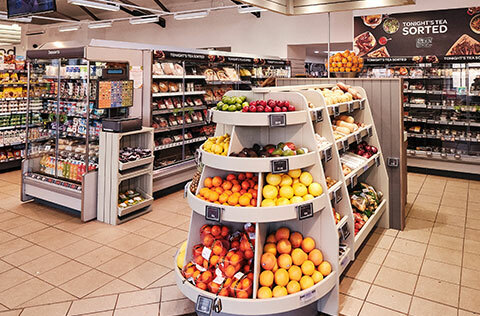 SPAR is the first UK retailer to launch Dots Original Donuts, a premium brand in Europe. 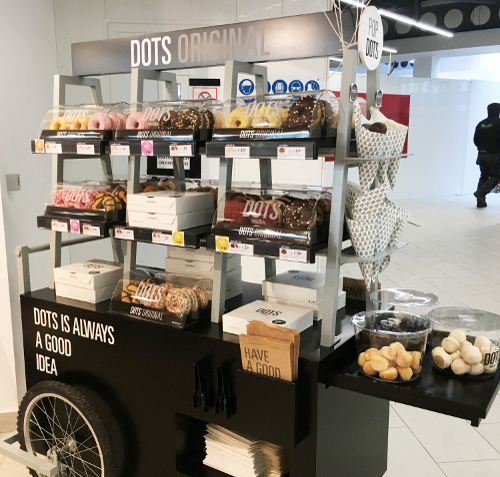 The site hosts a custom-made Dots cart, positioned at the front of the store to create the biggest possible impact. 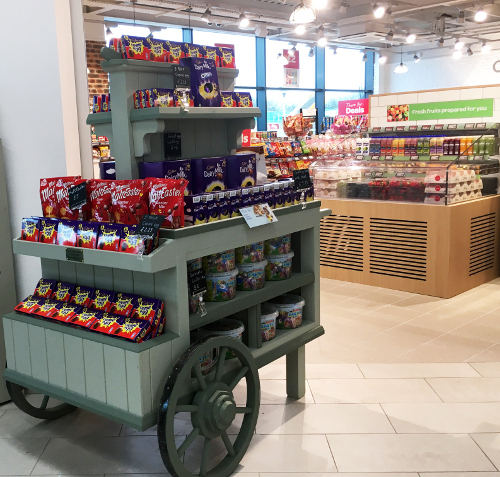 The Dots range includes exciting flavours and products including a lemon tart filled doughnut as well as delicious bite-sized doughnut balls, perfect for sharing. 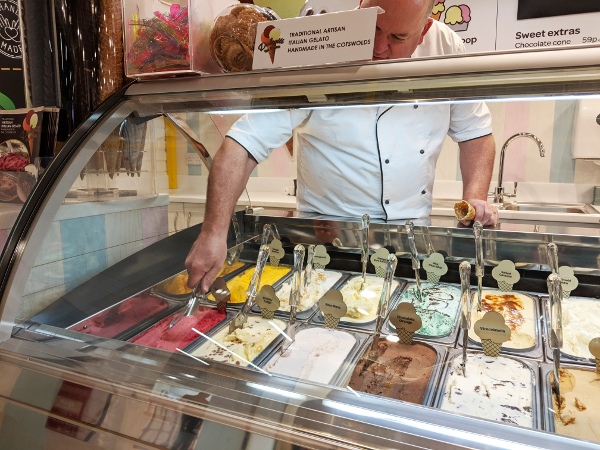 Also at the site is a selection of delicious served soft-scoop ice cream from Dolcetti, a family-run, traditional artisan gelato supplier from Cirencester. 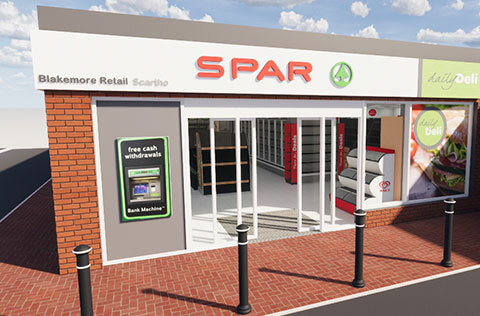 The on-trend concept is based on a traditional ice-cream parlour, and features a design that is reminiscent of holidays on the beach to create fun and excitement for shoppers. 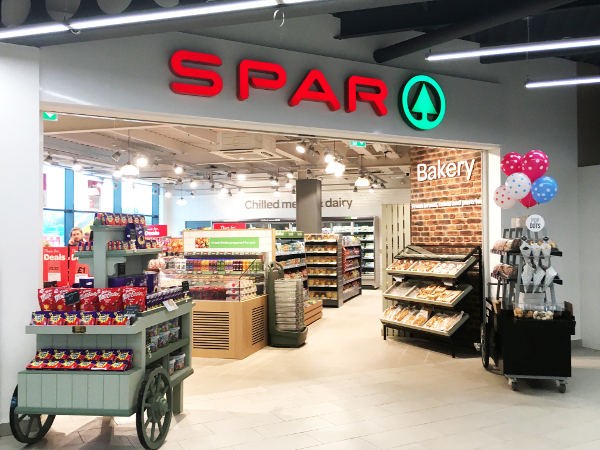 SPAR UK Retail Director Ian Taylor said: “Our new store at Strensham paves the way for another exceptional year working in partnership with Roadchef, developing state-of-the-art stores on the motorway. 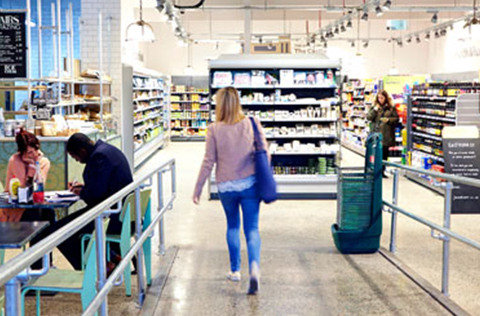 “Convenience is important for today’s time-poor shoppers, and the rise of food to go has driven expectations that consumers can buy what they want, when they want. A.F. 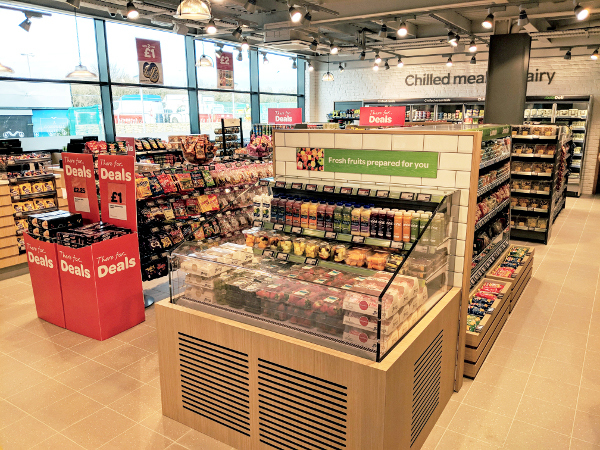 Blakemore serves seven of Roadchef's nine SPAR stores at motorway services in the UK. These include sites at Strensham Northbound, Strensham Southbound, Northampton, Chester, Tibshelf, Clacket Lane and Norton Canes motorway services.